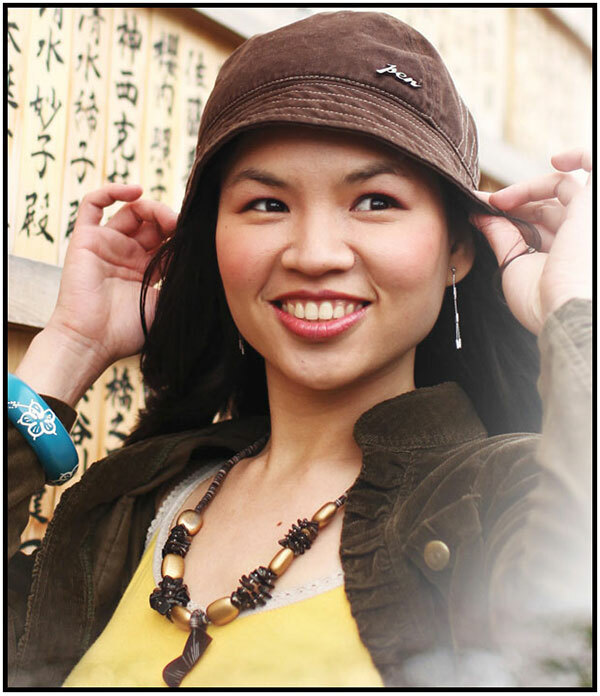 When: August 13 to 18, 2015, 9 a.m. to 8 p.m.
What: Up to 90% off on books, supplies, and gift items! 2nd UPDATE: See the bargains that I got from the sale here. UPDATE: I haven’t been there yet but a friend who has gone there advised to fall in line before 9AM. The line goes crazy long beyond the opening time. The line for payment is also long. If you have a target section (e.g. children’s books, go straight there and don’t waste any more time dilly dallying. She was able to buy children’s books for as low as P10! Find great bargains and great finds at National Book Store’s “The Great Warehouse Sale” in Quezon Avenue. 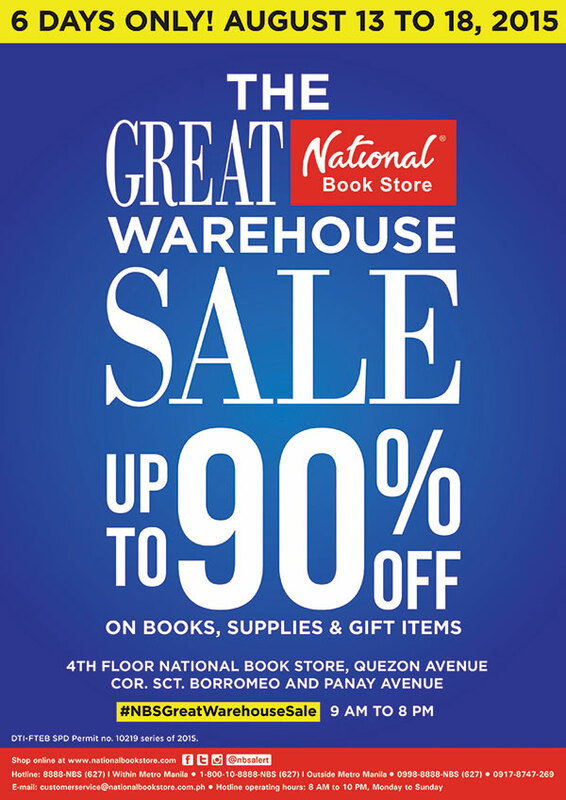 Get up to 90% off on books, supplies, and gift items from August 13 to 18, 2015, 9 a.m. to 8 p.m., only at the 4th Floor National Book Store, Quezon Avenue cor. Sct. Borromeo and Panay Avenue. Hurry, 6 days only! Make your pre-Christmas shopping sprint at #NBSGreatWarehouseSale. Per DTI-FTEB SPD Permit No. 10219, Series of 2015. Shop online and buy eBooks at nationalbookstore.com. Follow National Book Store on Facebook, Twitter, and Instagram (@nbsalert).